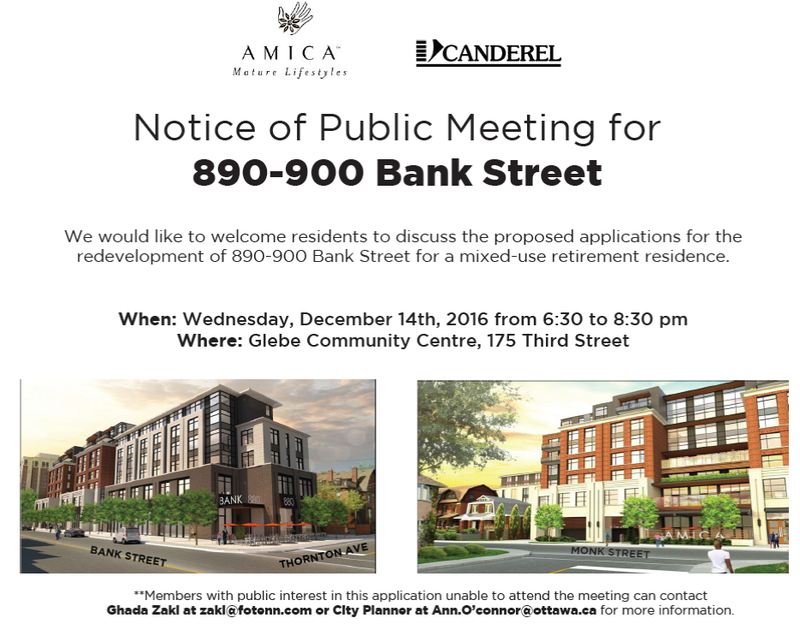 You are encouraged to participate in a Public Consultation regarding redevelopment of the “Beer Store/Mr Muffler” site. It will be held on Wednesday, December 14th from 6:30 – 8:30 pm at the Glebe Community Centre. Learn more about this development proposal and have your voice heard. There will be an Open-House, Formal Presentation and a Question/Answer period. 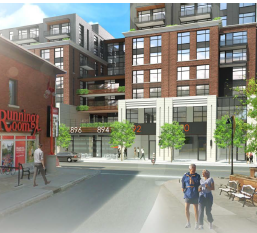 Revised plans can be viewed by going to: 900 Bank St Documents In particular, see “December 2016 Planning Rationale”.